CEVA Logistics has won the title of Logistics Company of the Year in Italy for the ninth time. Awarded by Assologistica, the Italian association of logistics companies the trophy recognised CEVA's focus on technical innovation in transport through its Paperless project. The Paperless project in Italy was developed as a working trial following analysis of the company's processes across the country. The aim was complete remove paper from the supply chain process and involved creating a document platform which could be accessed through a web portal in an office or via a smartphone. Users could then manage digital output, update documents and use the data to share information with customers in real time. The proven benefits from using the platform across Italy were many, including a total reduction in print-scan costs, much less space required for physical storage and archiving and improvements in the speed of processing data for supply chain customers meaning they had more accurate and timely information. 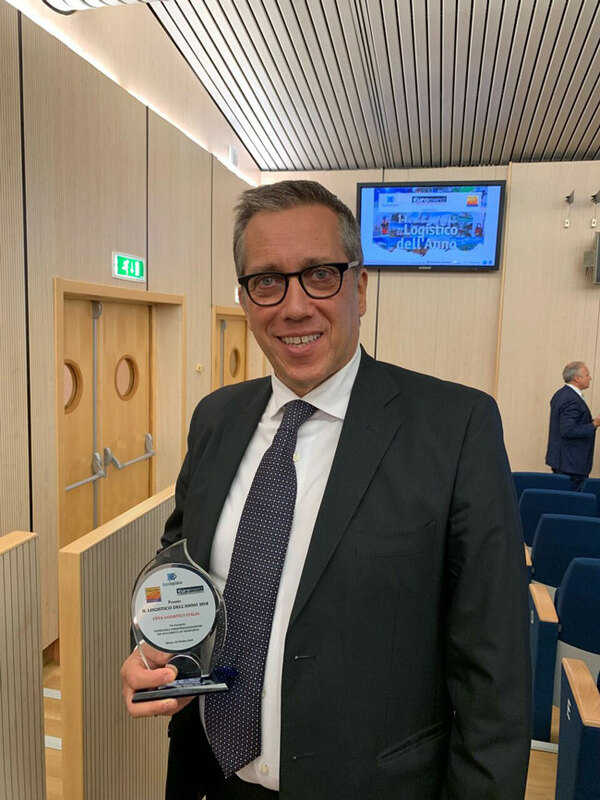 Says Paolo Santoni, Vice President Information Technology of CEVA Logistics in Italy said: "We are honoured to receive the Logistics Company of the Year title for the ninth time for our work on this innovative project. In order for our business to grow we must demonstrate that we have a strategic vision for the technological advancements which can improve our services to customers. With this project we have anticipated their future needs and created a solution which can grow and be expanded in the future". The Assologistica awards are considered the most prestigious logistics accolade in Italy. Previous awards which CEVA Logistics won covered a wide range of its Italian operations including: In 2010 for its City of Books facility, in 2011 for the Milan Control Tower, in 2012 for its Airport Project, in 2013 for its City of Pharma, in 2014 for TechCity, in 2015, for TireCity, in 2106 for its Smartphone App solution and in 2017 for its Talent Program.